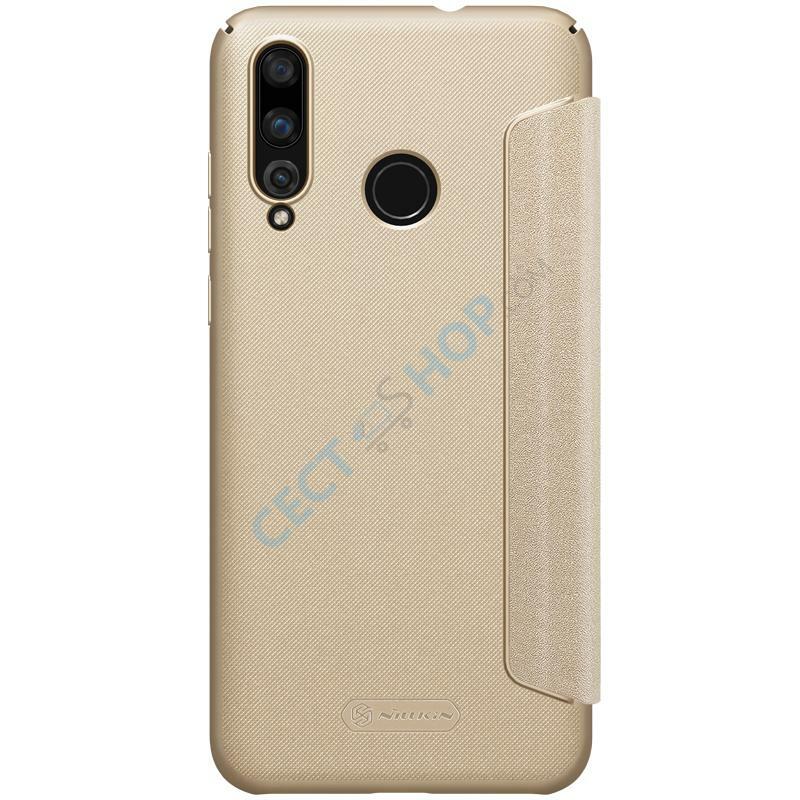 The Nillkin Sparkle leather flip cover mobile phone case offers best protection for your valuable Huawei Nova 4 smartphone against drops, dirt and scratches. 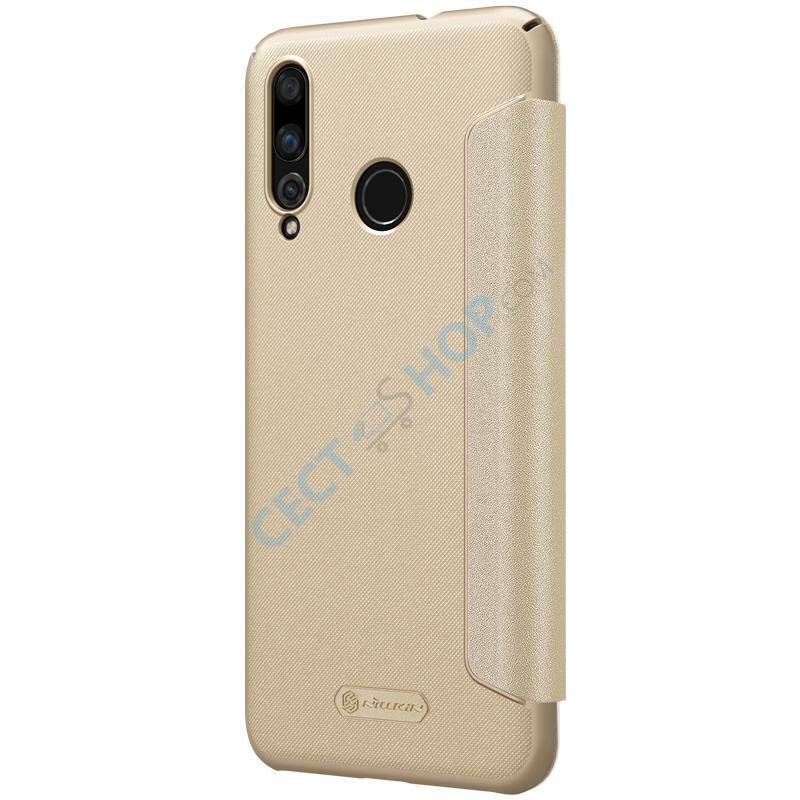 The Nillkin flip cover is manufactured using a special treatment to make the case more flexible and non-slip, but at the same time make it appear to look very classy. 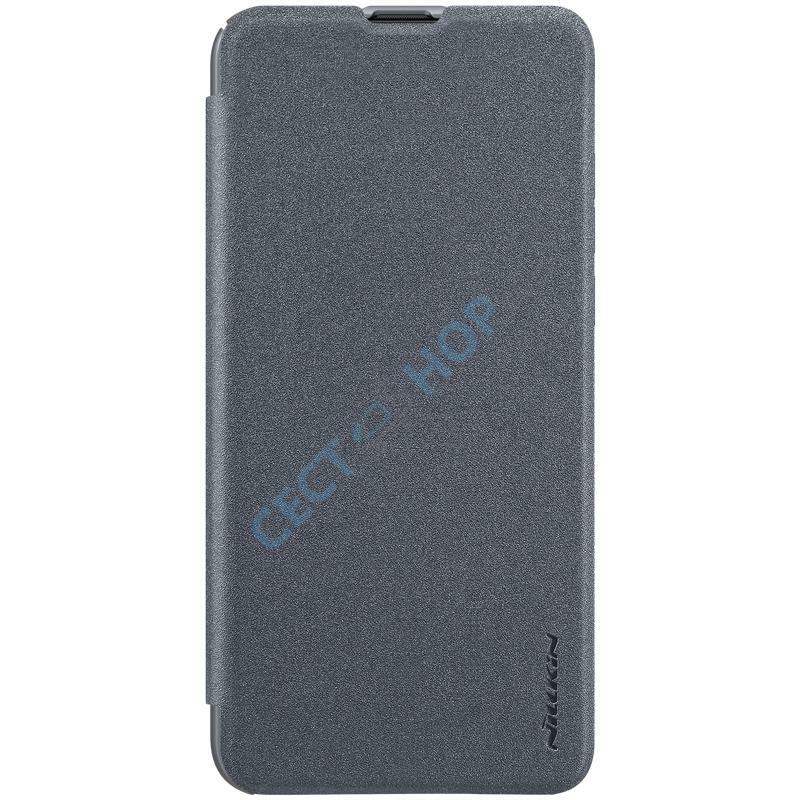 The case has a secure grip and is easy to clean. 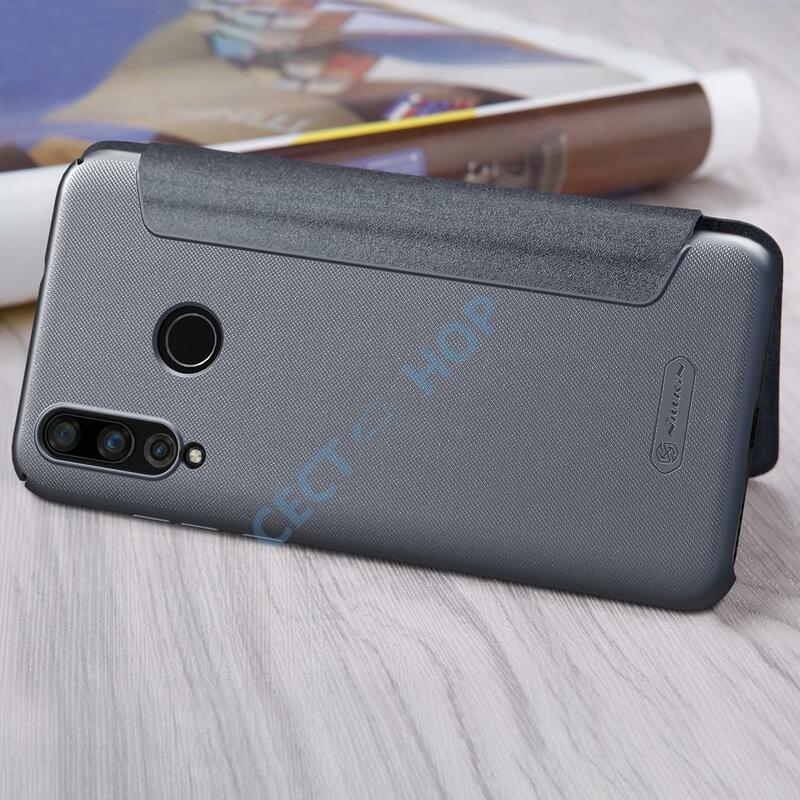 The cover protects the entire front Nova 4 and has openings and cutouts for camera, LED flash, microphone or the USB charging port, as well as for the volume rocker and the power button are there. 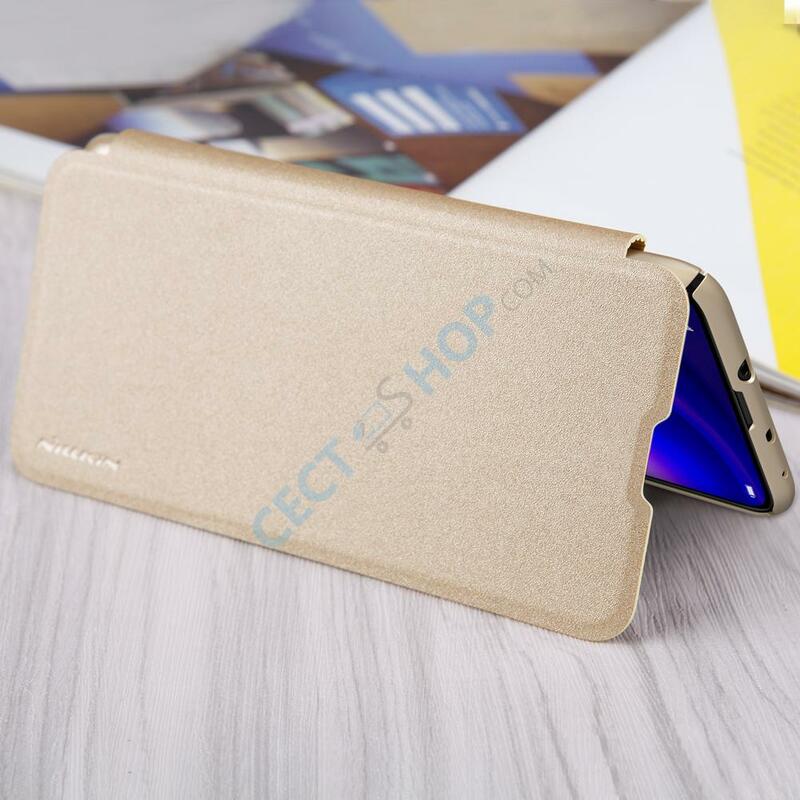 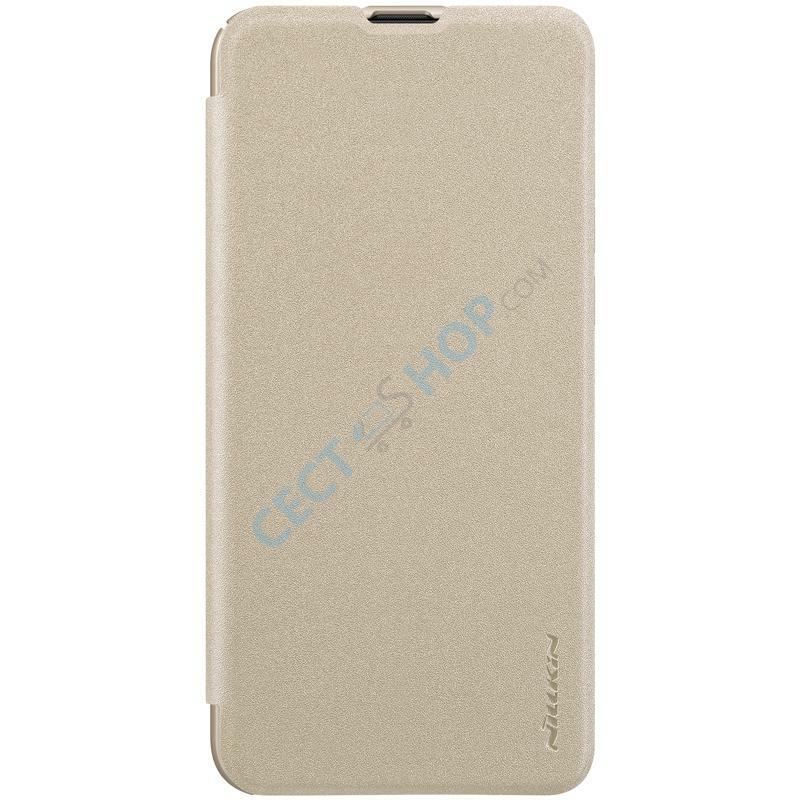 In addition, the flip cover case also protects the touch screen from scratches, as the screen is always covered when not in use. 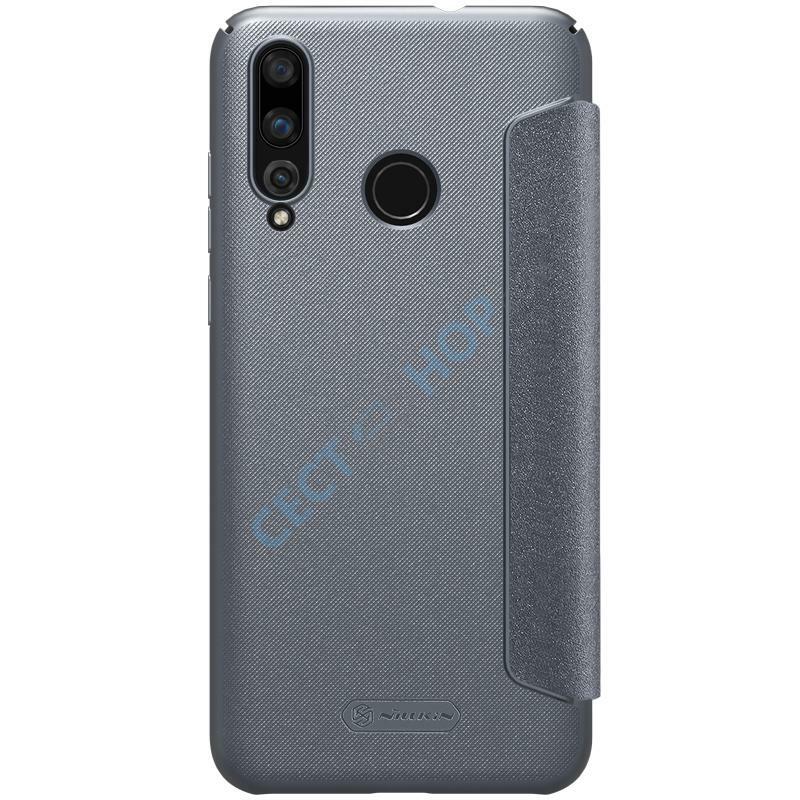 The case is available in Gray and Gold. 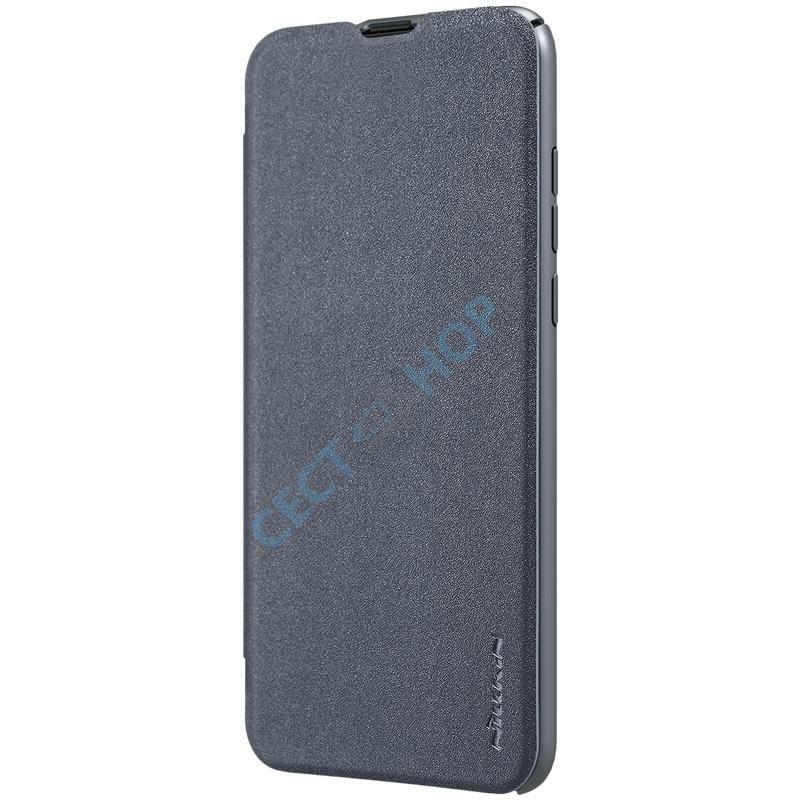 The Nillkin Sparkle Leather Flip Cover offers the necessary protection for your Huawei Nova 4 Android smartphone - order and buy now!